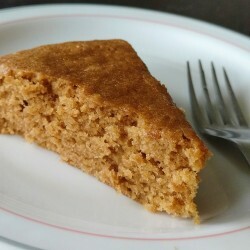 Soft and fluffy , delicious brown sugar cake with wonderful caramel flavour – and you just melt and mix everything right in the pan! 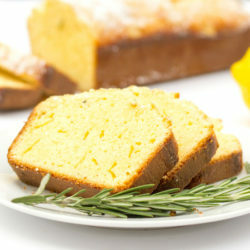 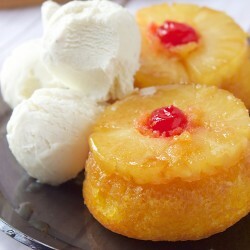 Old-fashion pineapple sheet cake recipe. 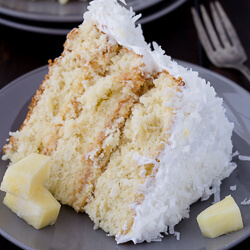 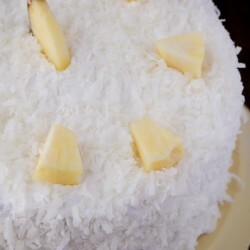 If you are crazy for pineapple and coconut, then this triple layer Pineapple Coconut Cake is for you! 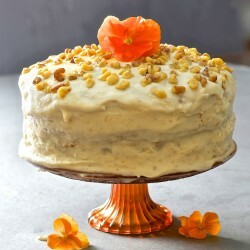 Easy icing recipe that starts with a can of frosting and ends as a luscious and delicious peanut butter icing. 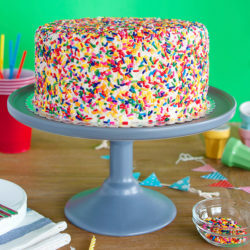 The funfetti cake screams fun and happiness inside and out, and is the most awesome birthday cake you can bake for someone you love. 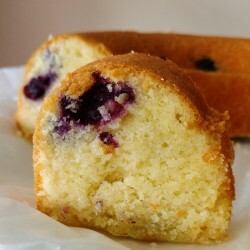 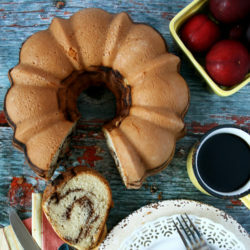 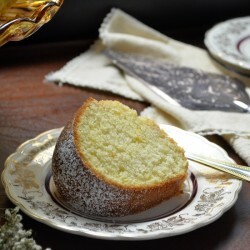 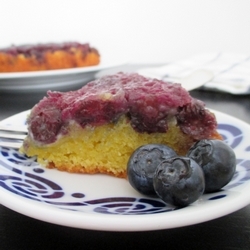 Light and moist bundt cake with a tender crumb, delicate lemon flavour and lots of delightful blueberries! 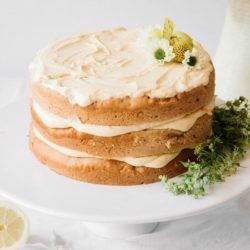 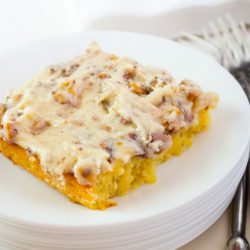 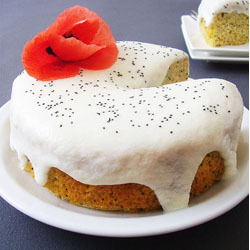 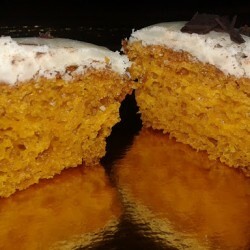 Tender, moist nutty sponge sandwiched together with creamy maple infused frosting. 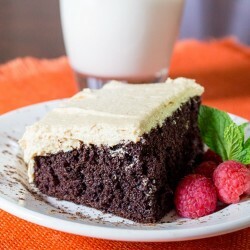 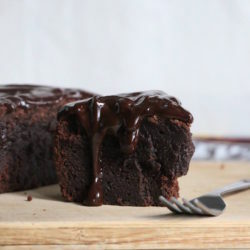 Completely dairy, egg & oil free yet perfectly decadent. 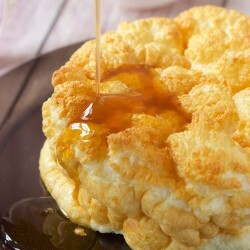 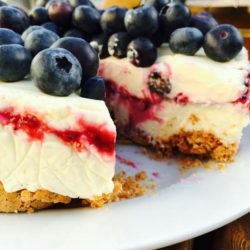 High protein, low carb angel food cake that is delicious and great for those watching their waste line. 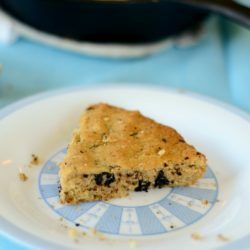 Combine the best of both worlds with this gluten-free chocolate chip cookie cake! 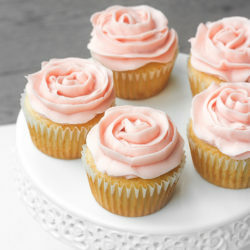 Mother’s Day is fast approaching and that means treating your mama to these cute and feminine vanilla cupcakes with rose petal buttercream icing. 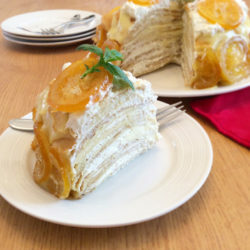 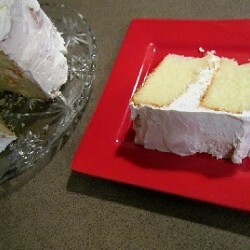 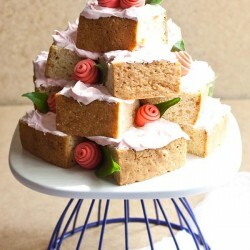 This is a tasty cake using boxed cake mix, peaches, peach yogurt and Cool Whip. 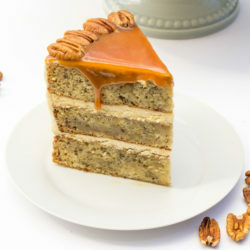 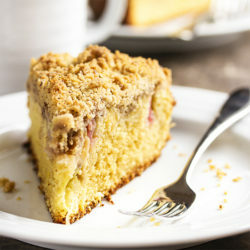 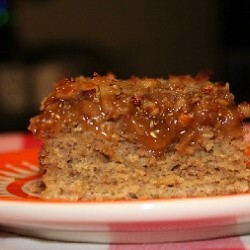 Feel better about eating this cake because there is oatmeal in it! 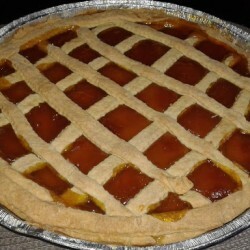 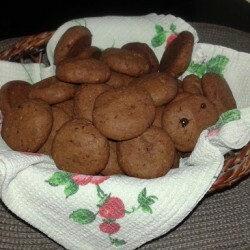 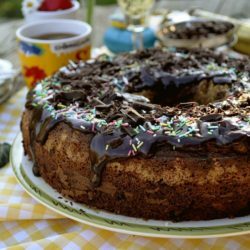 This recipe is the result of a mistake:-) I was trying to make a homemade nutella but it didn’t come out as I expected… unfortunately… or luckily! 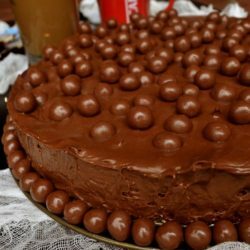 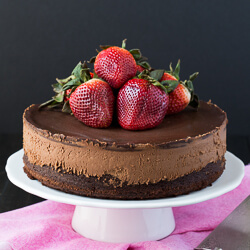 Triple chocolate Mousse Cake is the perfect light dessert recipe. 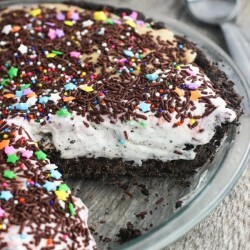 What a beautiful creation! 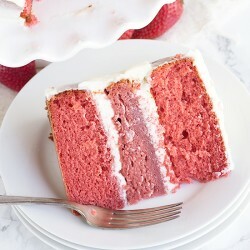 Also, tasty!